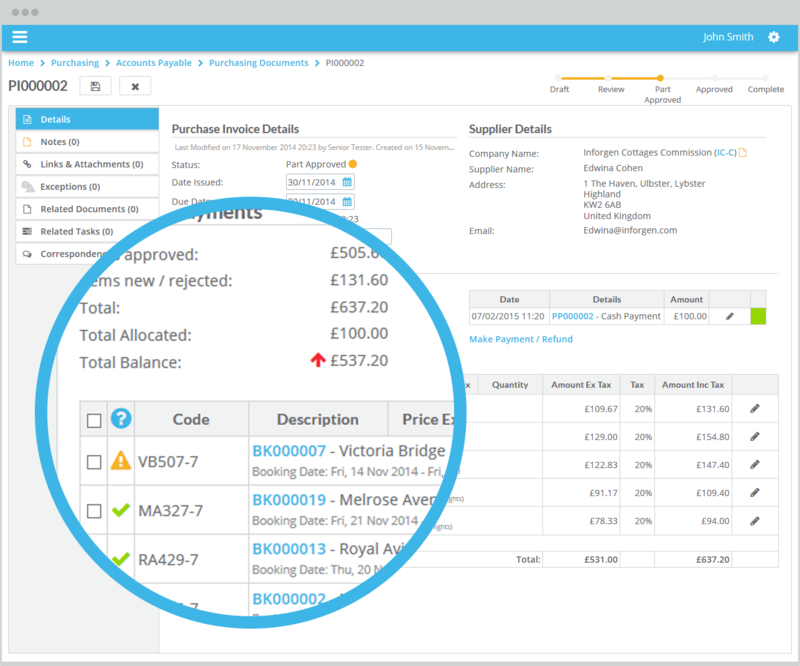 Manage supplier accounts – price lists, purchase orders, inventory levels and invoice approval. Raise purchase orders and manage delivery dates for customer sales orders. Receipt goods in using barcode scanners and automatically update inventory levels. 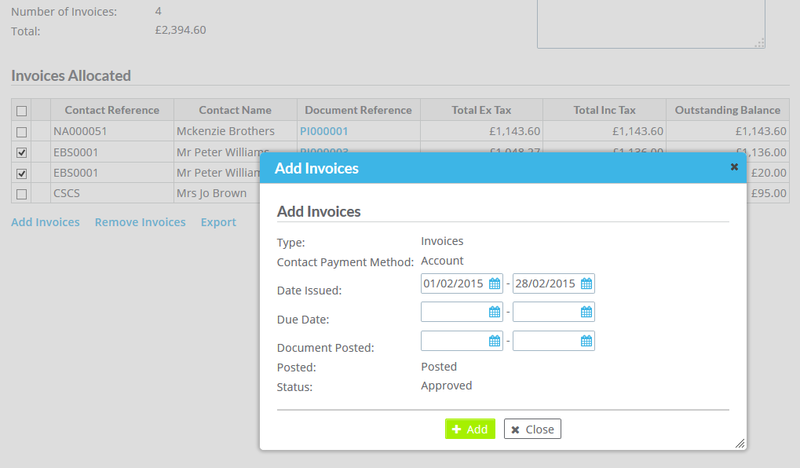 Record and approve purchase invoices – automated payment runs. Manage inventory levels, raise purchase orders for stock required and pick and pack orders. Manage transfers of inventory between locations and warehouses.